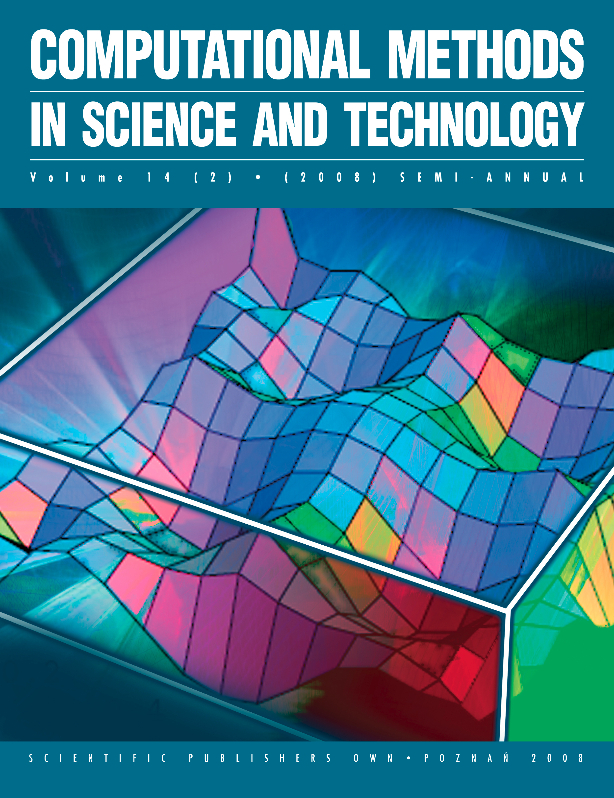 The one-dimensional φ4 Model generalizes a harmonic chain with nearest-neighbor Hooke’s-Law interactions by adding quartic potentials tethering each particle to its lattice site. 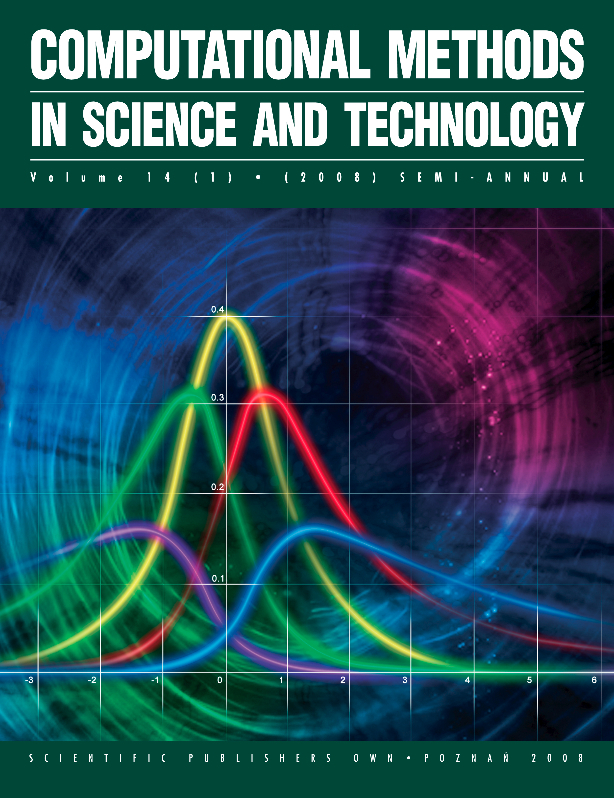 In their studies of this model Kenichiro Aoki and Dimitri Kusnezov emphasized its most interesting feature: because the quartic tethers act to scatter long-wavelength phonons, φ4 chains exhibit Fourier heat conduction. 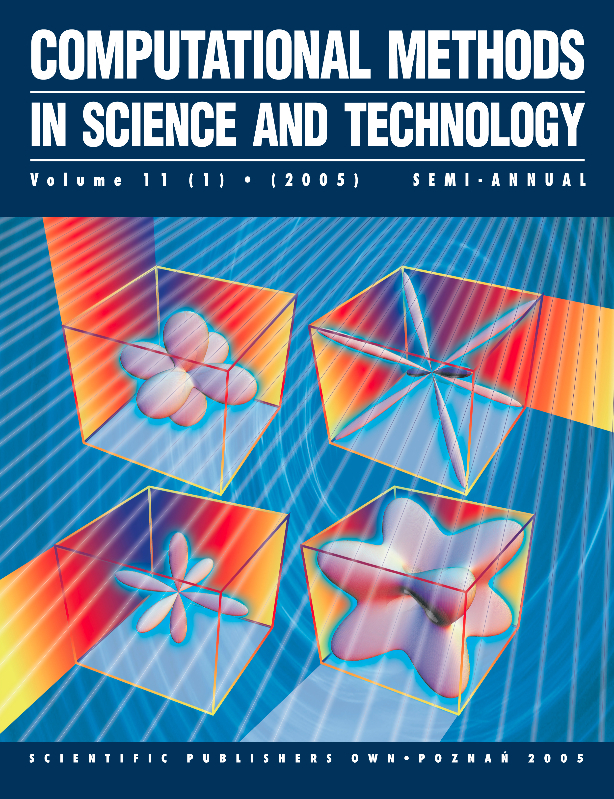 In his recent Snook-Prize work Aoki also showed that the model can exhibit chaos on the three-dimensional energy surface describing a two-body two-spring chain. 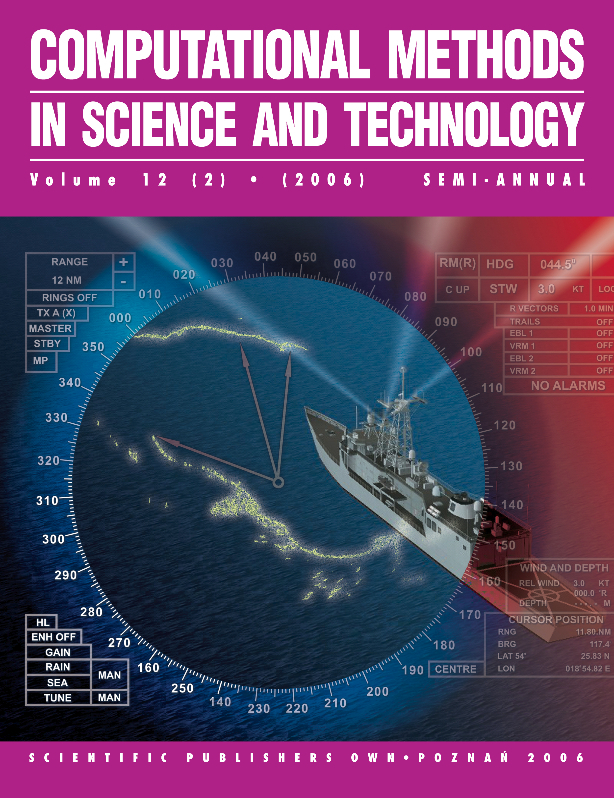 That surface can include at least two distinct chaotic seas. 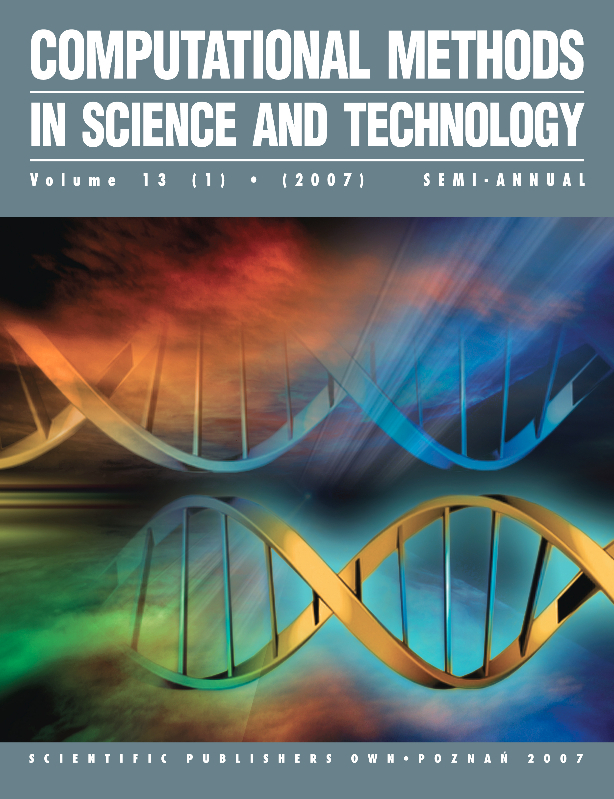 Aoki pointed out that the model typically exhibits different kinetic temperatures for the two bodies. 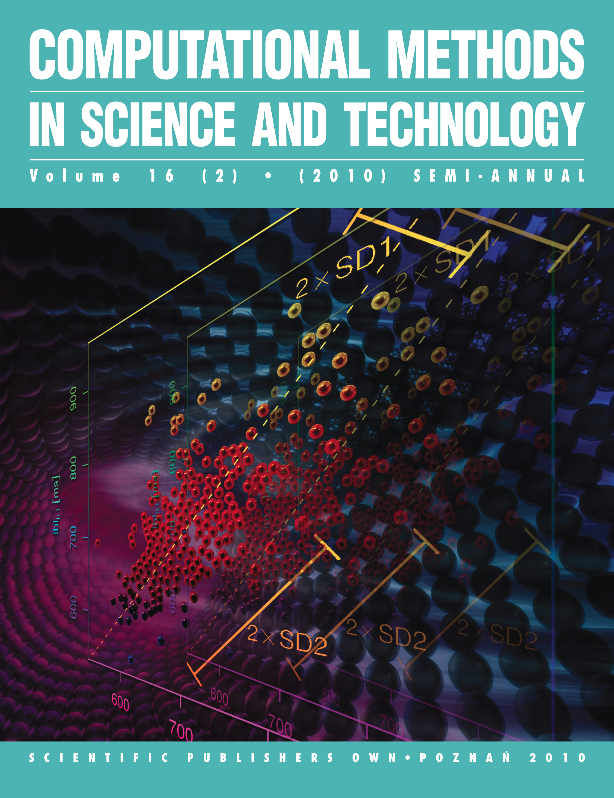 Evidently few-body φ4 problems merit more investigation. 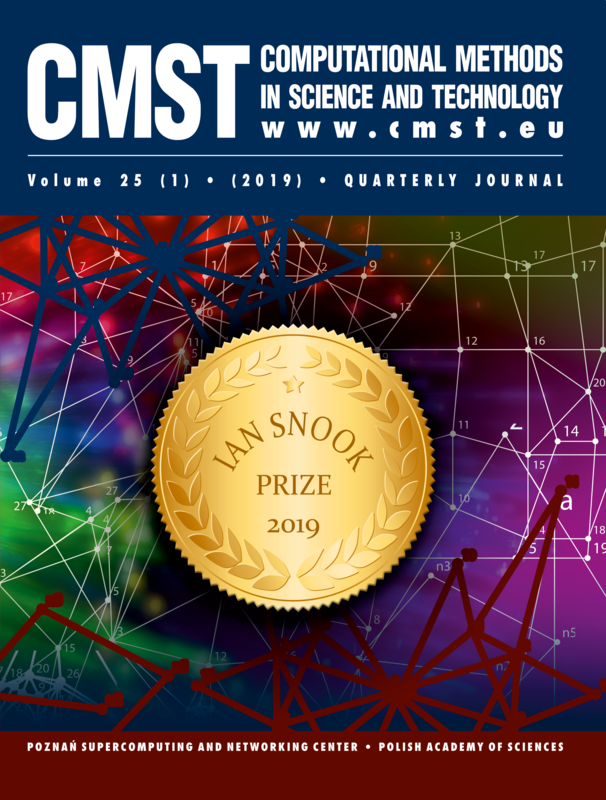 Accordingly, the 2019 Prizes honoring Ian Snook (1945-2013) [ five hundred United States dollars cash from the Hoovers and an additional $500 cash from the Institute of Bioorganic Chemistry of the Polish Academy of Sciences and the Poznan Supercomputing and Networking Center ] will be awarded to the author(s) of the most interesting work analyzing and discussing few-body φ4 models from the standpoints of dynamical systems theory and macroscopic thermodynamics, taking into account the model’s ability to maintain a steady-state kinetic temperature gradient as well as at least two coexisting chaotic seas in the presence of deterministic chaos. 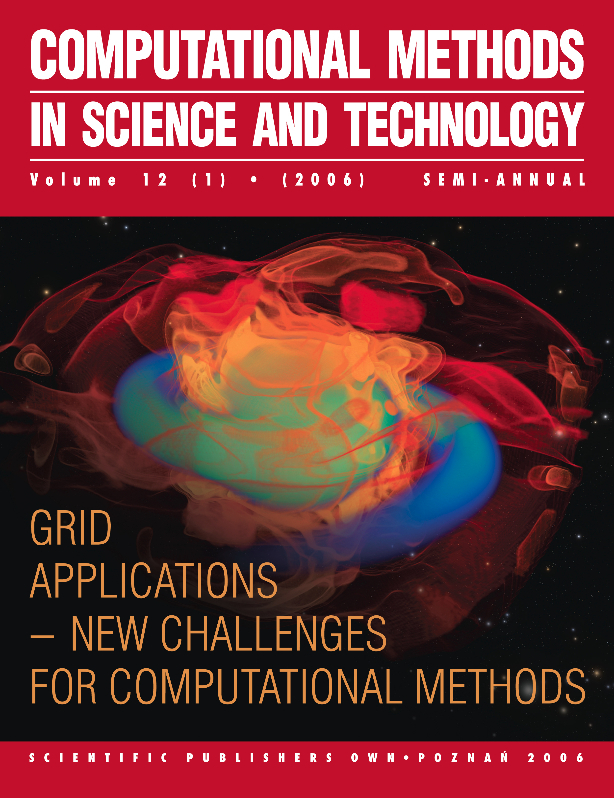 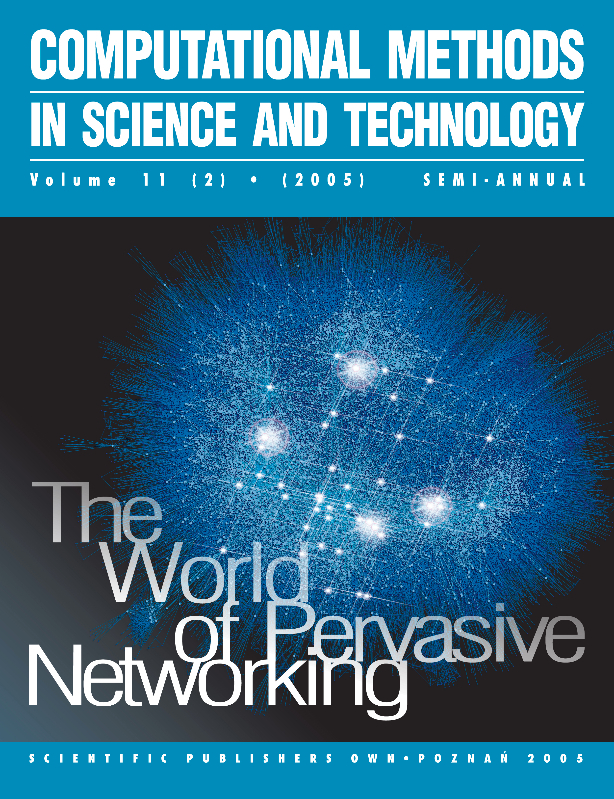 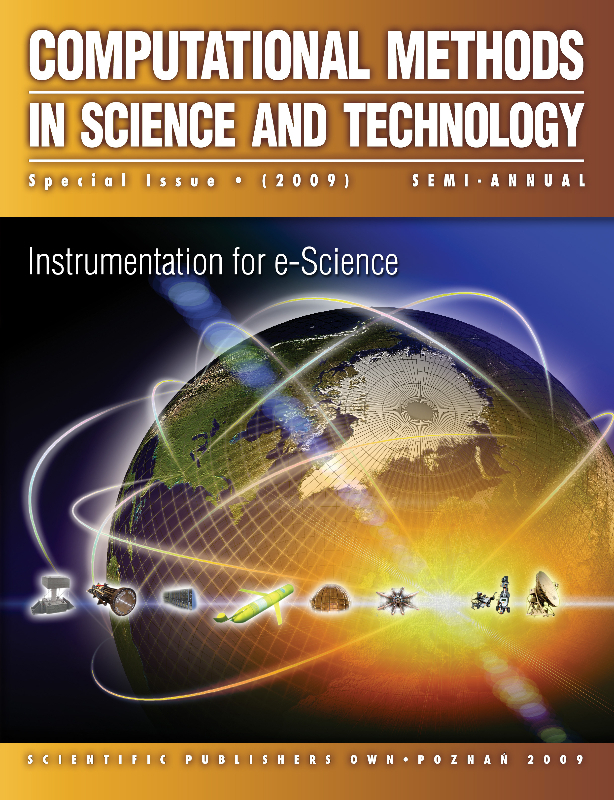 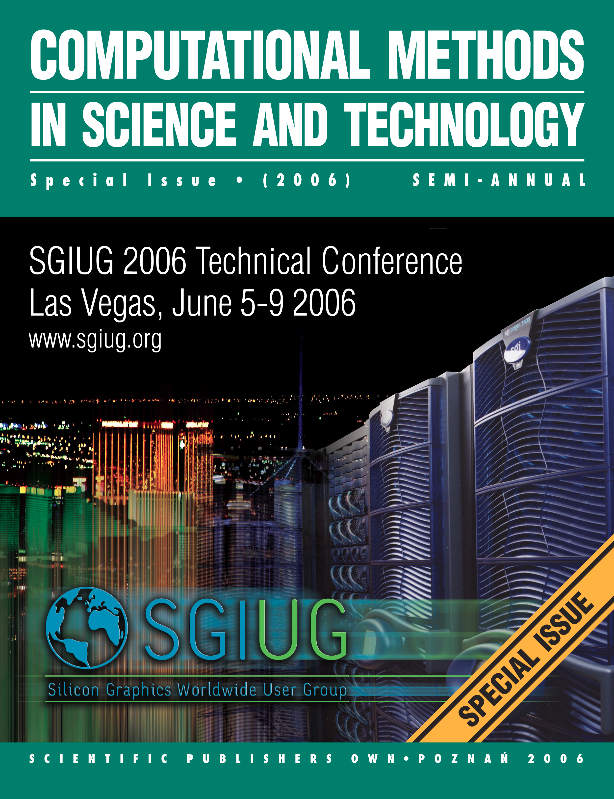 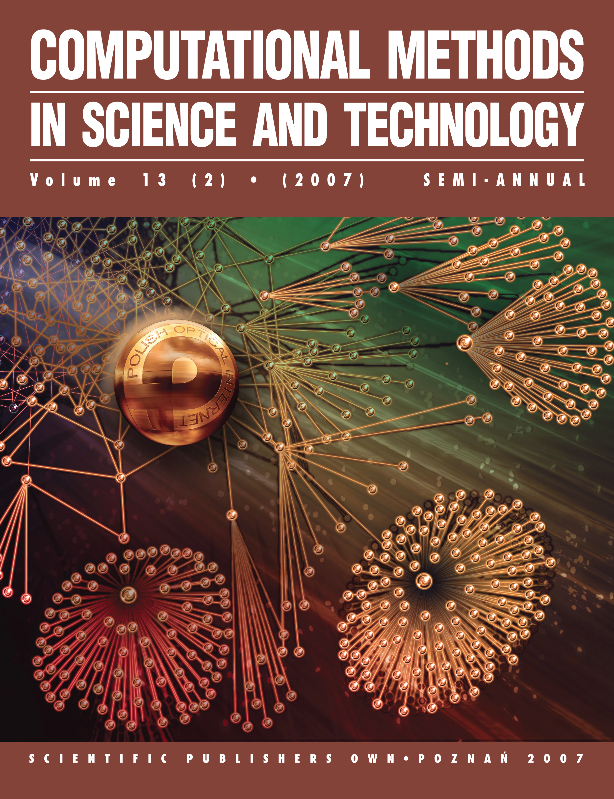 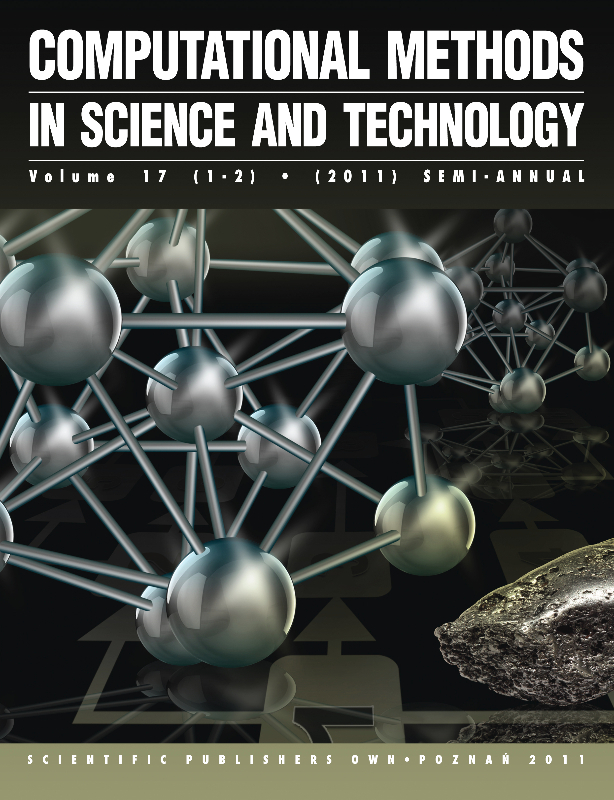 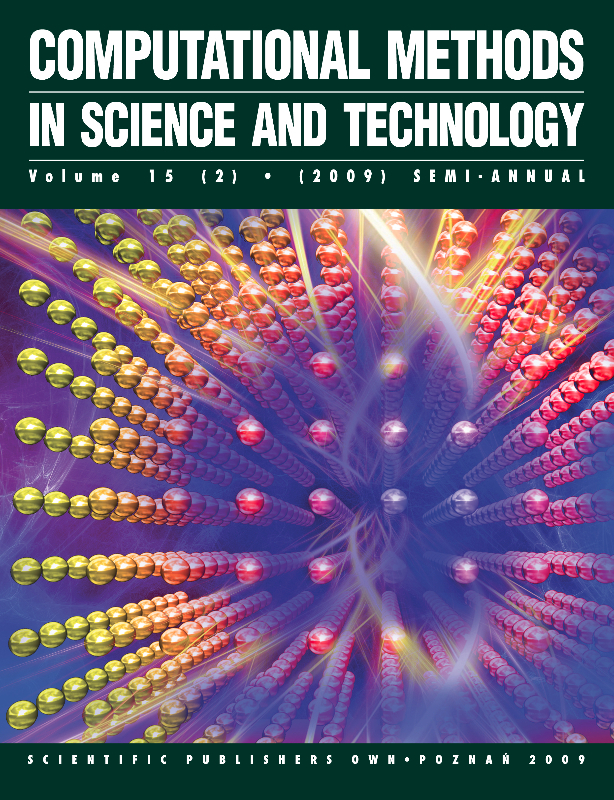 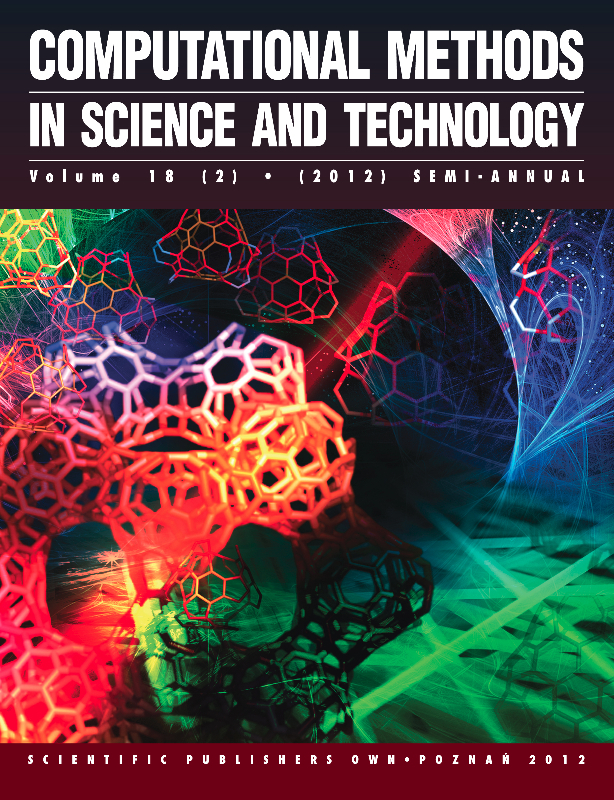 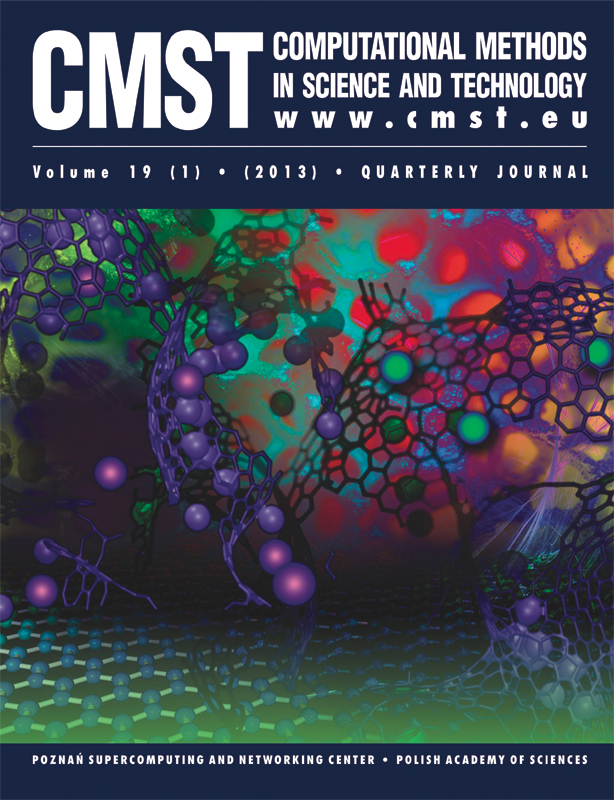 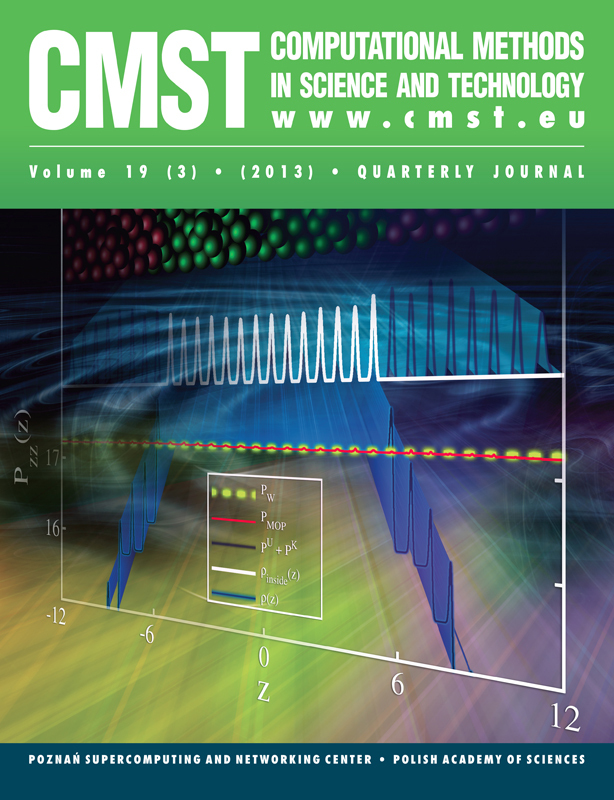 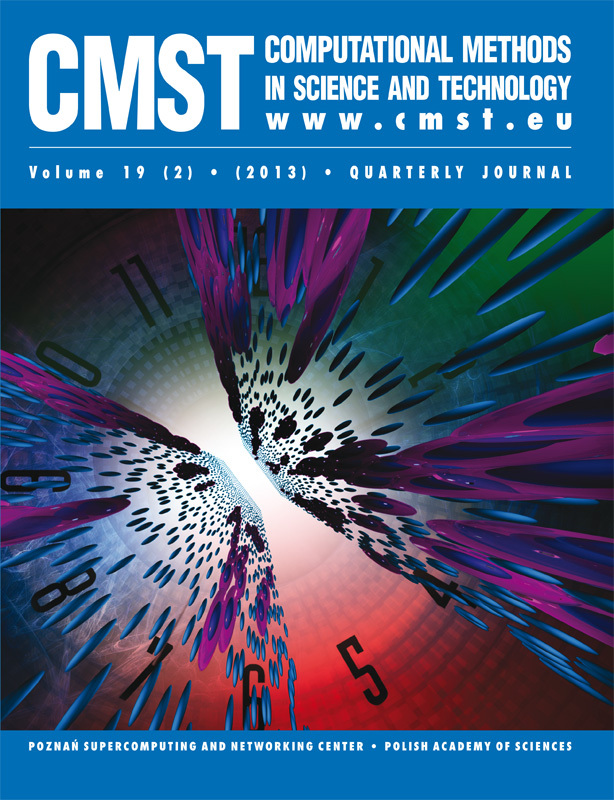 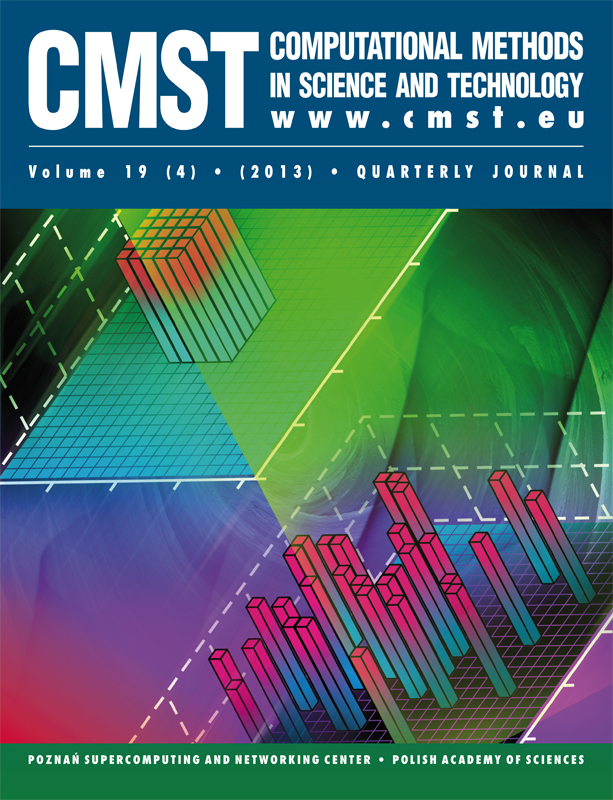 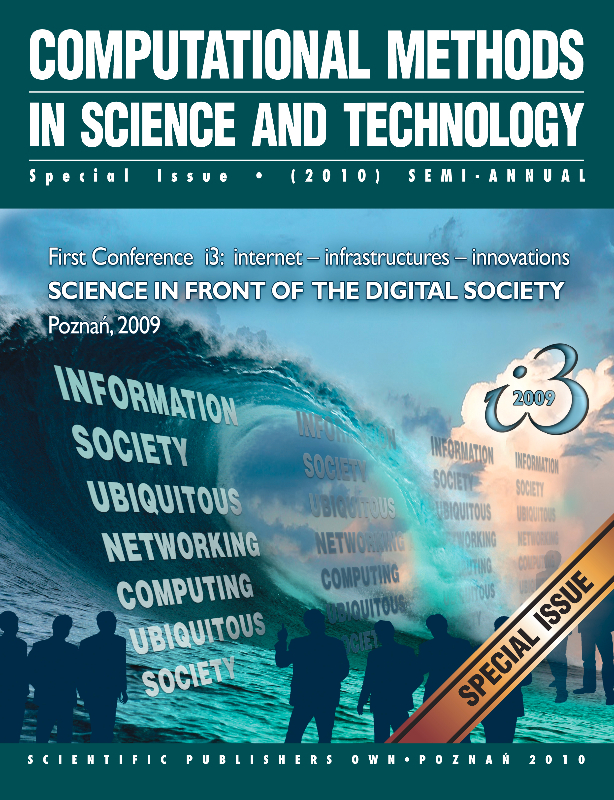 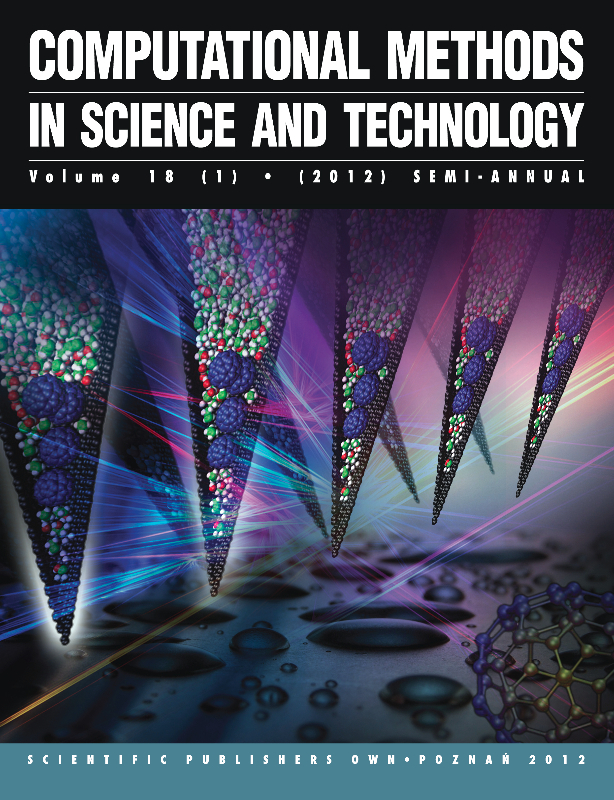 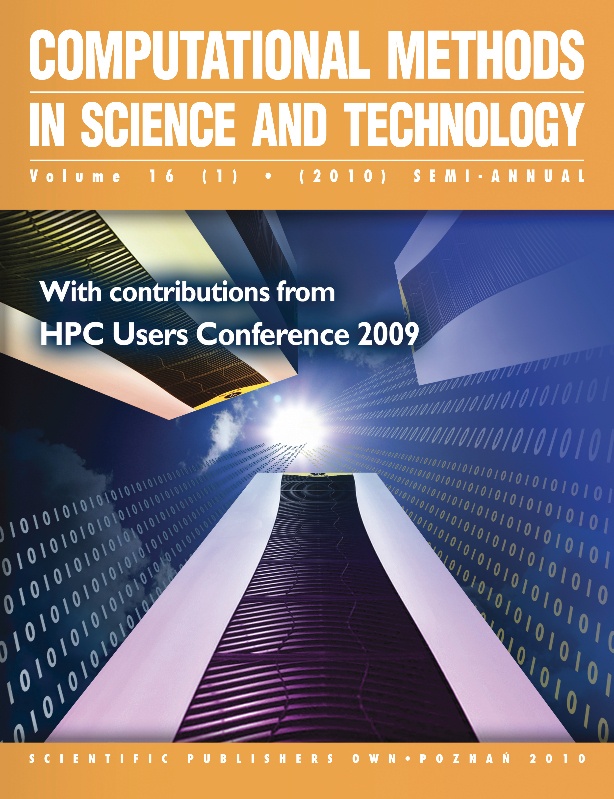 Details of the Prize Problem can be found on pages 159-162 of Volume 24 (2) of Computational Methods in Scienceand Technology (CMST) http://dx.doi.org/10.12921/cmst.2018.0000032 . 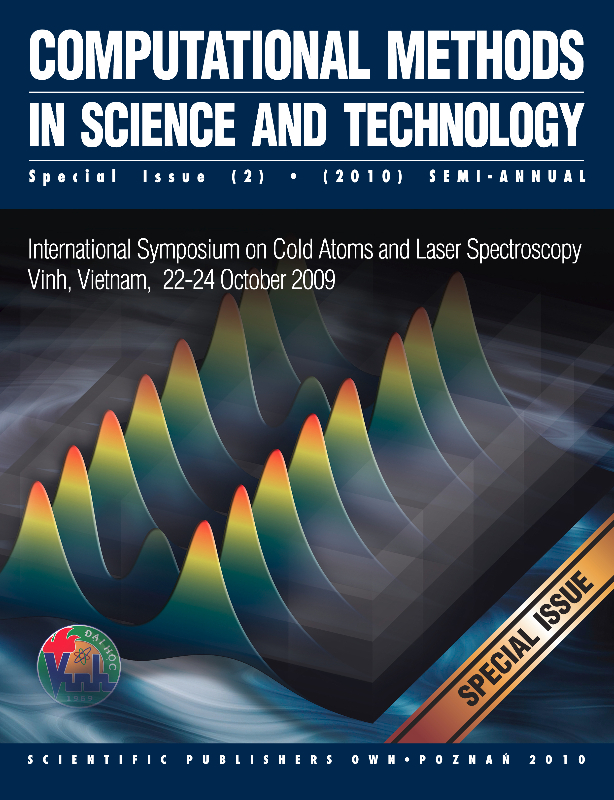 No Prize was awarded in 2018.